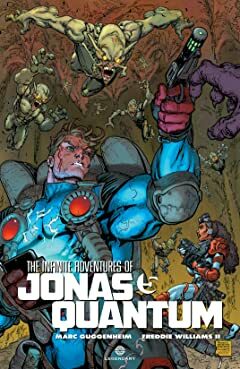 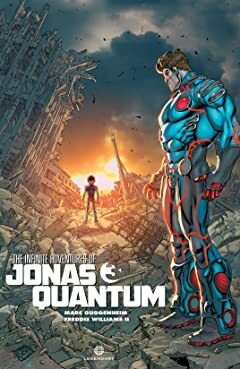 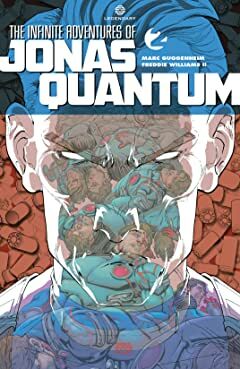 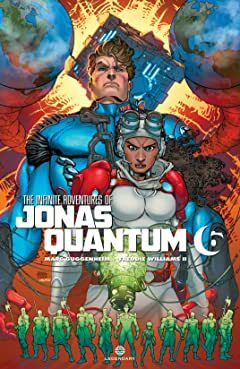 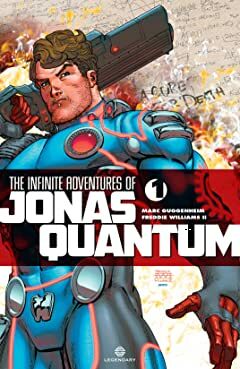 Legendary Comics proudly presents The Infinite Adventures of Jonas Quantum, an original sci-fi odyssey from two of the most exciting voices in superhero storytelling: Marc Guggenheim (writer/producer of the hit TV series Arrow) and visionary artist Freddie Williams II (Justice League America, The Flash, Robin). 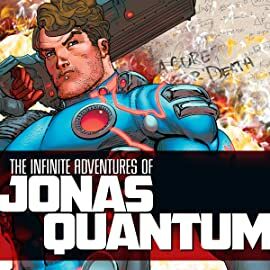 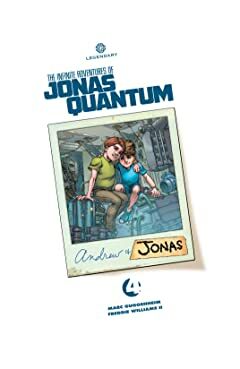 Blessed with the curse of infinite intelligence, there's only one thing Jonas Quantum can't do: play well with others. 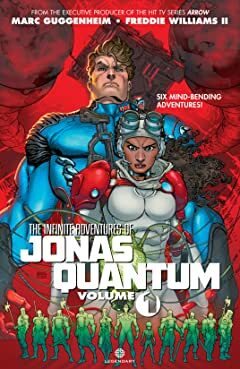 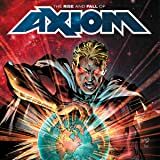 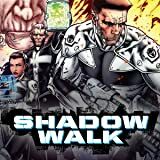 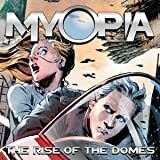 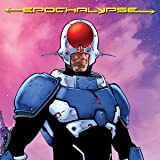 This thrilling action-adventure series spans cosmic voyages, history-changing inventions, and delusions of grandeur.